DAZN, the live sports streaming service, has selected our social selling platform SoAmpli to power their social media activation programme, for employees, clubs and fans. With over 8,000 live events a year per market and four worldwide offices, DAZN is part of Perform Group, the leading digital sports content and media group. The SoAmpli platform will enable DAZN to activate their multiple stakeholders – which include staff, partner leagues, clubs and sports fans – on social media to drive brand awareness. It will also facilitate the distribution of global campaigns while maintaining an overview of localised social media strategies for the UK, Germany, Japan and, most recently, Canada. All of this can be centrally controlled through one platform, giving each region the ability to develop its own voice without losing control of their core brand message. We’re very excited to bring our global teams in the UK, Germany, Japan and Canada on board, and the SoAmpli team has made our implementation as smooth as it could have been. 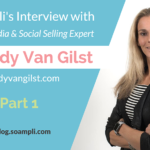 Whatever your experience with social media, sourcing and sharing content through the SoAmpli platform is incredibly easy. It is very intuitive and it seamlessly supports multiple languages, which in our case is a necessity. We’re very excited about having DAZN as a SoAmpli client. Together with Perform Group, they are one of the key players revolutionising the world of sports streaming right now, and we’re really pleased they have seen SoAmpli’s potential in helping them achieve their ambitious growth goals”. 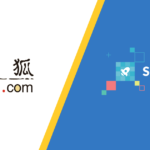 As part of the partnership with DAZN, SoAmpli will also provide social media training for all users across four regions and in three different languages. DAZN is a live and on-demand sports streaming service that allows fans to watch their sport, their way, live or on-demand. Fans can watch their favourite teams, leagues and players anytime, anywhere, for an affordable monthly price or annual subscription. DAZN has the ability to play, pause and rewind anytime. 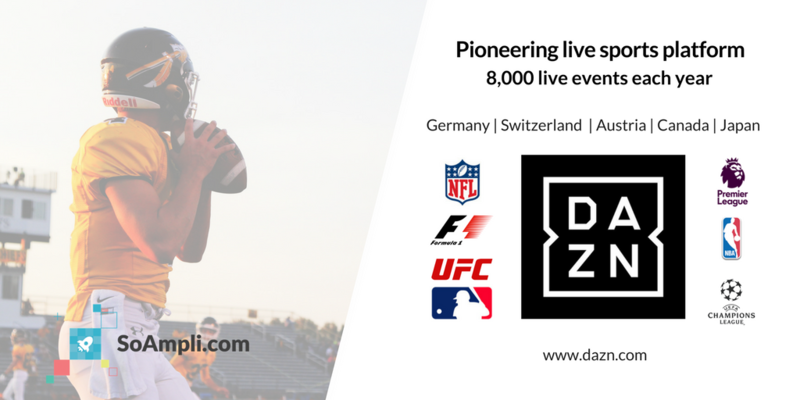 DAZN is available in Germany, Austria, Switzerland and Japan, and now in Canada on most connected devices including Smart TVs, smartphones, tablets and games consoles. DAZN is a part of Perform, a leading global sports media group. Visit http://media.dazn.com/en/ for more information. Visit performgroup.com for further information. Exciting news for SoAmpli, look forward to working with DAZN!